13th February – World Radio Day! 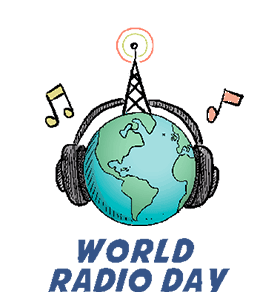 13th February – World Radio Day. 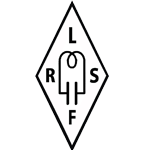 For this event, special callsigns: AO1WRD, AO2WRD, AO3WRD, AO4WRD, AO5WRD, AO6WRD, AO7WRD, AO8WRD, AO9WRD will be on air from Friday 8 to Sunday 17.